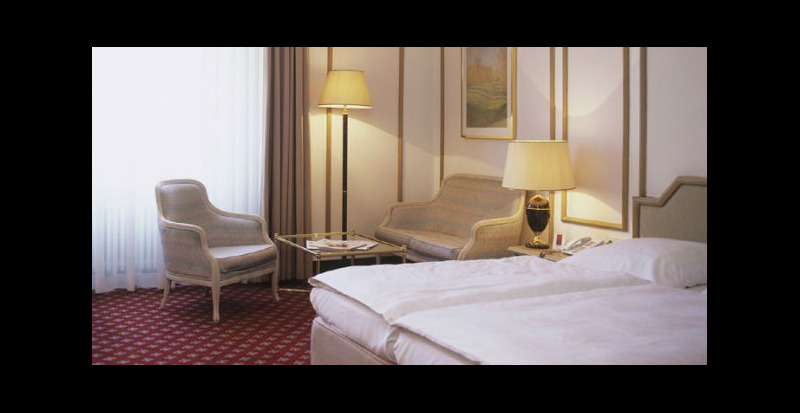 All Comfort Rooms in the Hotel Savoy Berlin are ca. 15-20 sq. m. and feature dark wooden furniture that forms a pleasing contrast to the soft yellow of the walls. They feature a two-line telephone, flat-screen TV with radio stations, safe and minibar. The rooms of this category have a shower/toilet. 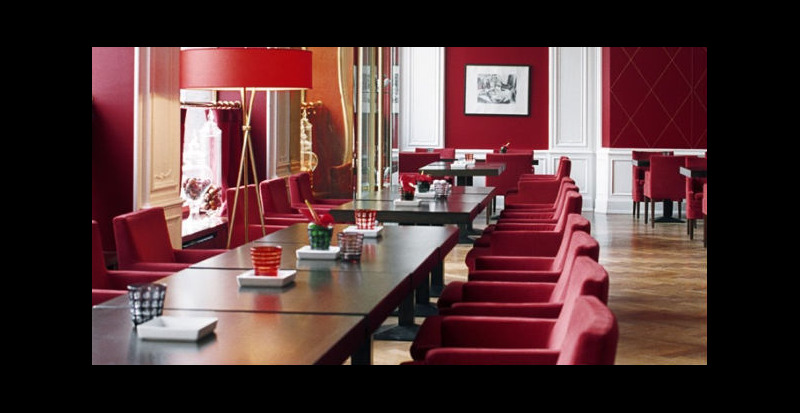 The rooms overlook the tranquil courtyard or offer views of the theatre “Theater des Westens”. All Comfort Rooms in the Hotel Savoy Berlin are ca. 15-20 sq. m. and feature dark wooden furniture that forms a pleasing contrast to the soft yellow of the walls. They feature a two-line telephone, flat-screen TV with radio stations, safe and minibar. The rooms of this category have a shower/toilet. 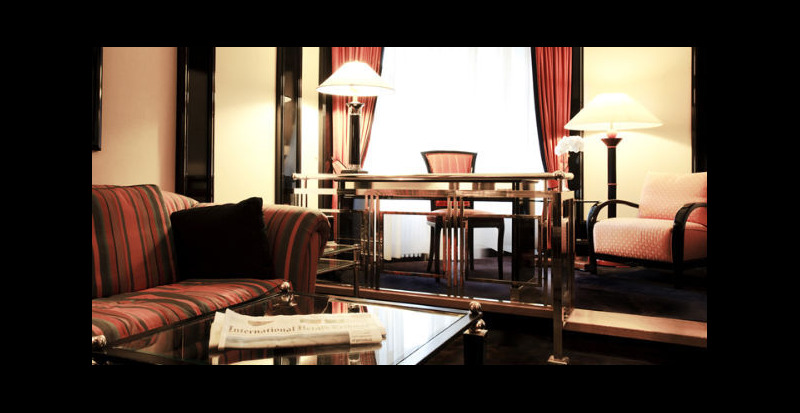 Single rooms overlook the tranquil courtyard or offer views of the theatre “Theater des Westens”. 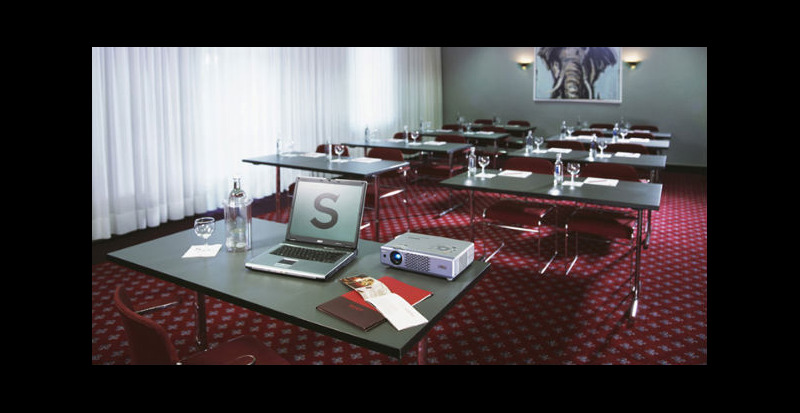 The suites of the Hotel Savoy Berlin boast a first-class and elegant design with all amenities. They are 30-35 sq. m. and have a separate bedroom and parlour with a large desk. They feature a flat-screen TV with radio stations, safe, minibar and bathrobe and have telephones on the bedside table and desk. The suites also feature an illy espresso machine with free illy espresso and coffee tabs. 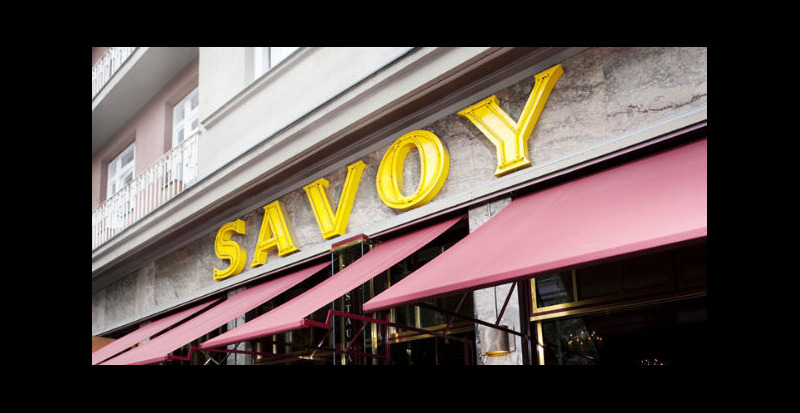 All Superior Rooms in the Hotel Savoy Berlin are ca. 17-30 sq. m. They are lavishly appointed in a classic design. They feature separate sitting areas and bathrooms with bathtub or shower, and some also have a bidet. 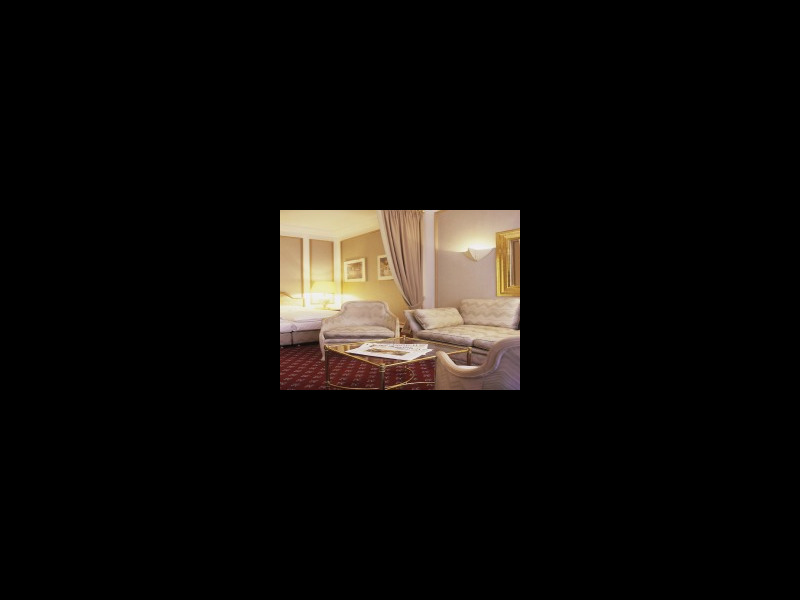 These rooms feature a two-line telephone, flat-screen TV with radio stations, safe and minibar. 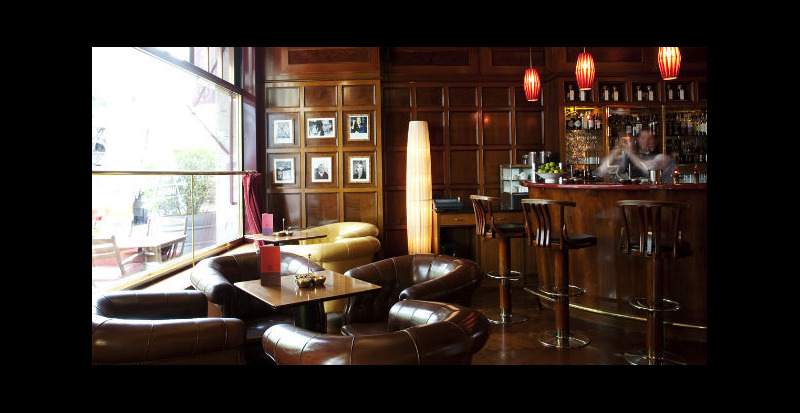 Elegant city-hotel with the legendary Times-Bar and La casa del Habano - the world of finest Cuban cigars. Perfect personal service, privacy and discretion are guaranteed. Cot or Extrabed available. Pets allowed € 10,00 per day. 6th floor with air condition. parking facilities available; 8,00 Euro per day in opposite of the hotel. Buffet breakfast additional € 21,00 per person and day. Extra bed for 3rd person will be charged with € 40,00 per day.